This two-bedroom/two-bathroom apartment has everything! 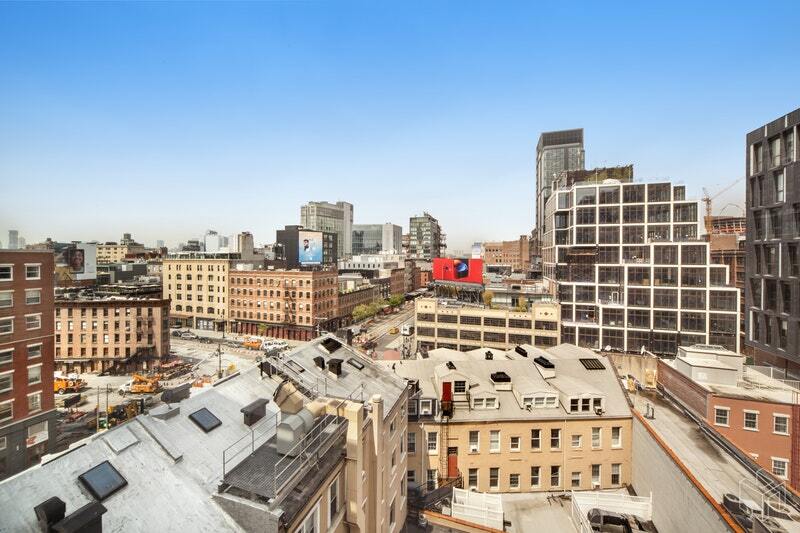 An awesome location, sensational open views, large windows, and 1,300 square feet. 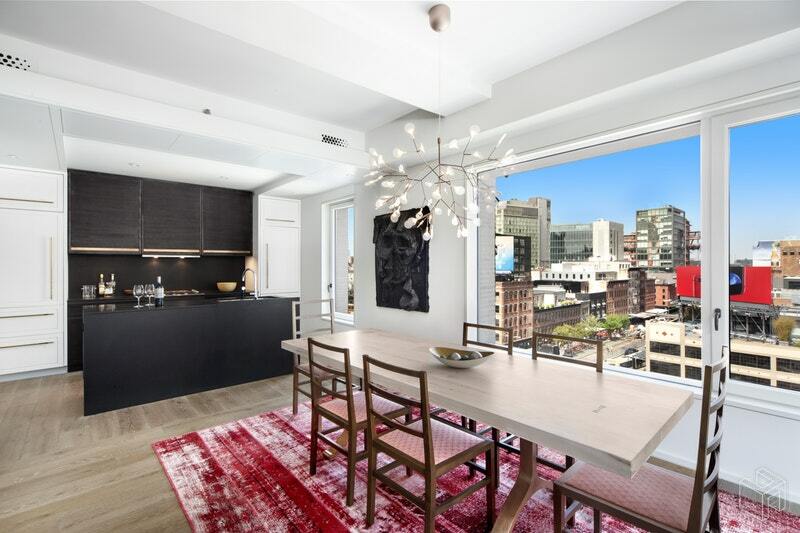 The expansive, loft-like living/dining room with an open kitchen is perfect for entertaining. 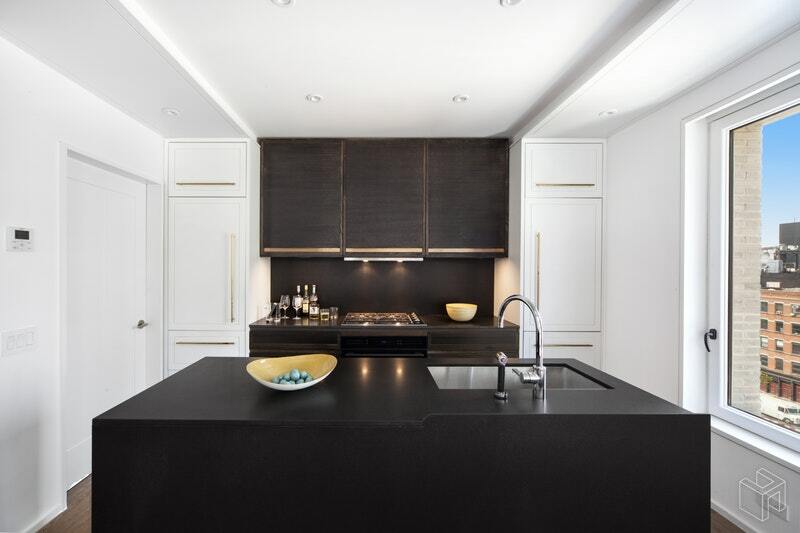 You'll appreciate the artisan-styled kitchen with honed Absolute Black granite countertops and monolithic backsplash, Dornbracht Tara fixtures in polished chrome, and high-end modern appliances by Miele, Wolf, Bosch, and Sub-Zero. Great cabinet space and storage too. The large master suite has a customized walk-in closet and beautiful en-suite spa bathroom with double-sink vanity. An oversized second bedroom also has a custom closet. A sizeable laundry room, central air & heat, high ceilings, and 7.5-inch Austrian white oak plank flooring and recessed lighting throughout complete the home. 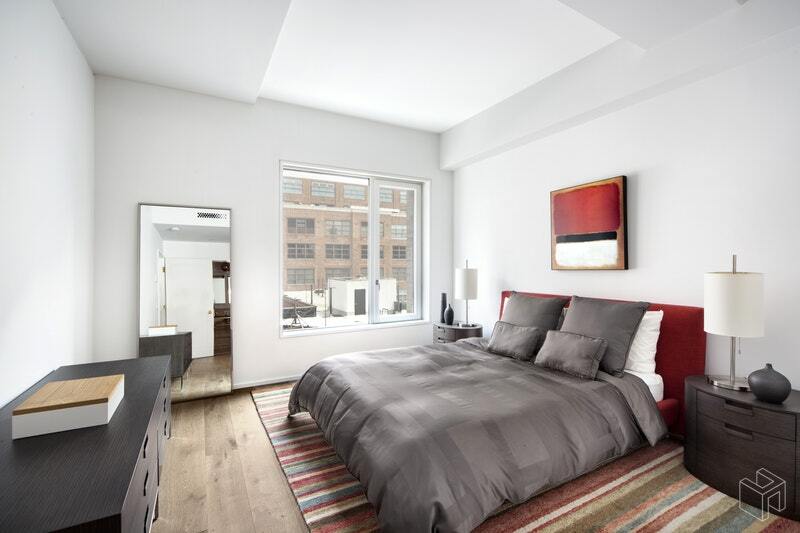 Opened in 2013, 345meatpacking is an exclusive condominium with just 37 residences and 11 stories. 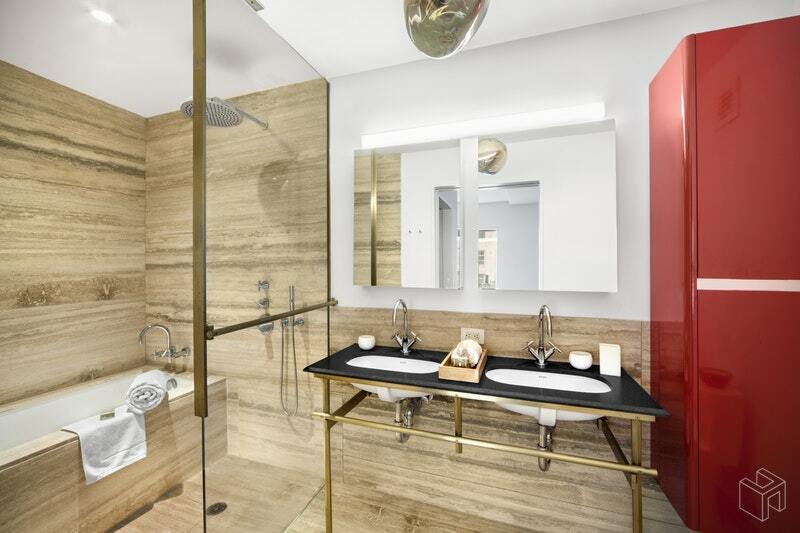 The LEED Silver certified sustainable building is a premier residence boasting 24-hour concierge and doorman service, landscaped roof terrace with spectacular views of the city and Hudson River, private fitness center with dressing room, and bicycle storage. The building's unique entryway features a landscaped marquee that narrowly shades the custom bronze and glass gates leading to an elegant lobby featuring Kolumba brick and Austrian white oak floors, vaulted ceilings, custom Lindsey Adelman lighting, and board-formed concrete with custom wood paneled walls. 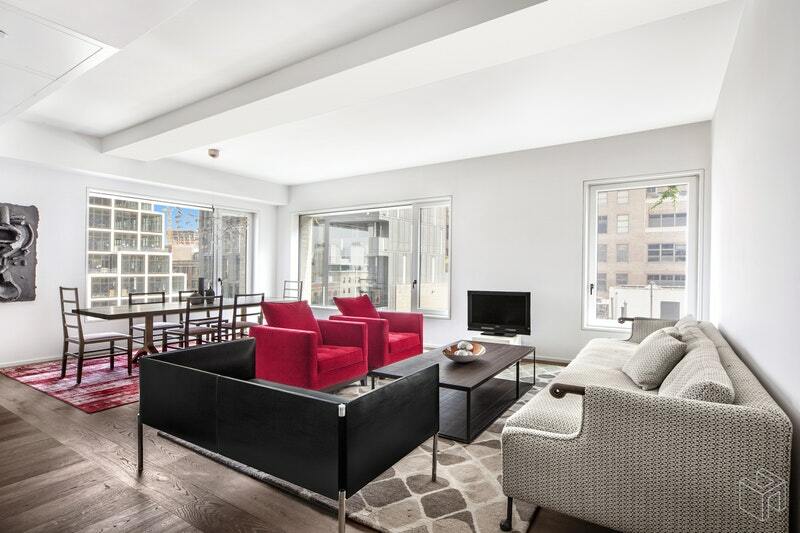 Convenient to public transportation, The Highline, an abundance of fine dining restaurants and charming cafes, high-end boutique shopping, and nightlife. Location, Location, Location!! !